As early as 1945, science fiction writer Arthur C. Clarke wrote about his idea of a global communication system based on three satellites equidistance apart in earth orbit. What may have seemed like fantasy back then quickly became reality when, on July 23, 1962, Europe received the first public television transmitted from the United States, via satellite intermediary, across the Atlantic Ocean. 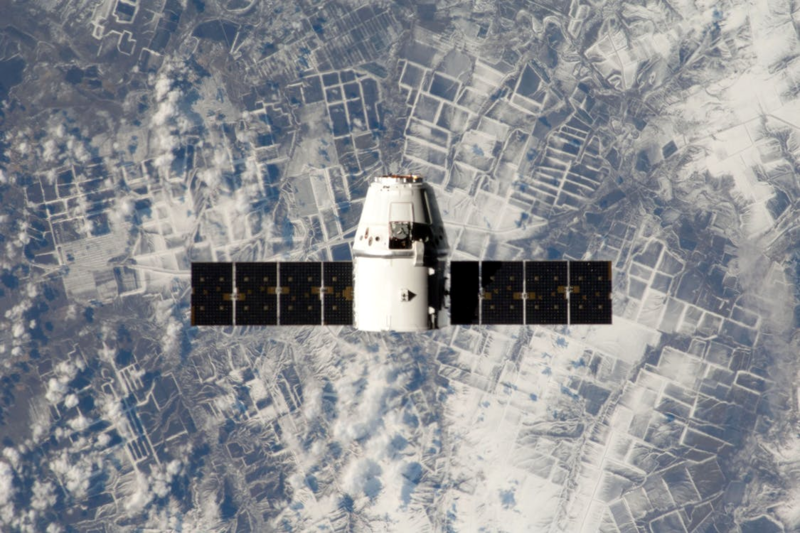 Over the next decade and a half, as a side effect of the space race, the U.S. and Soviet Union would launch tv satellites of increasing complexity and performance that would give rise to the private satellite tv industry in 1976. But even decades later, with internet technology becoming more refined on an almost daily basis, satellite tv remains a foundational provider of in-home entertainment around the world. There are a few reasons why. Let’s take a look at the most prominent. Though citizens of the developed world, especially in large, urban areas like to think of the world as highly connected, the reality is that earth is a big place with large chunks of remote, outlying regions unreachable by high-speed cable or fiber. Even the most developed country of all, the United States, has a sizable percentage of the population too far-flung to entice cable providers to build out the infrastructure necessary to serve up their television entertainment. Rural areas in the rugged hills of Missouri and Kentucky, the desert southwest, and small town outliers to both the north and south rely on satellite television to keep them informed and entertained. Industry pioneers like DIRECTV have spent decades launching and maintaining a network of satellites that allow signals to reach even the remotest of areas. Anywhere a dish can be mounted on a roof or pole with a clear view of the sky, a family can nestle into their living room and watch anything a city slicker can in uptown Manhattan. Interestingly, even the most populous of urban areas, we’re talking about large apartment or condo complexes, have found a good use for satellite television also. A single dish mounted on a building can bring in signals for a commercial account. The channel signal can then be distributed, at a price, to residents, creating a sort of mini-network. Building managers often find this to be a cheaper alternative than going the cable route. It used to be that you’d have to pay an arm and a leg and maybe even a kidney to buy the equipment necessary to get satellite television installed in the first place. In addition to the $500 you just spent at a box store for the system, you’d have to pay the scruffy guy in torn jeans who appeared in his beat-up pickup to hook it up another $200. Plus the system you bought probably didn’t include quite everything. Mr. Scruffy would be glad to provide the missing pieces – for a price. At some point along the way, the industry realized that, in order to stay competitive, it would have to improve its game in regard to professionalism and cost. These days, installation and equipment are free, which means no additional expense to get started other than the initial monthly fee for service. You can expect your service installer to be presentable and a highly-trained professional. 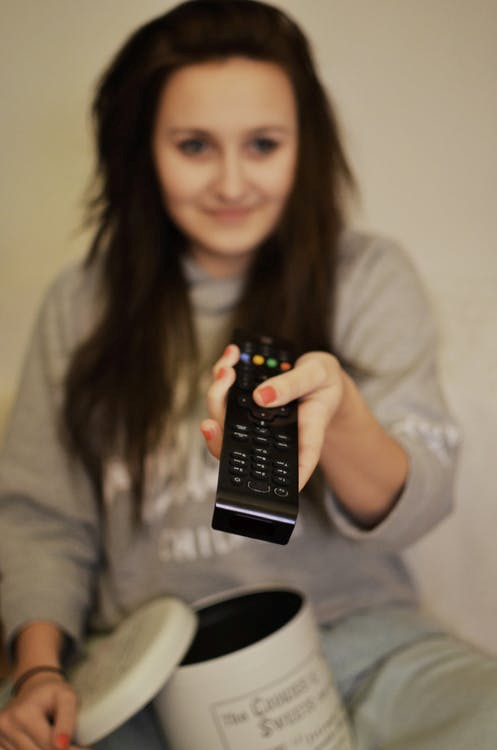 Over the past decade, satellite providers have been on a mission to provide customers with enhanced features by connecting the satellite receiver box, first, to the phone line, and later, to the internet. This additional connectivity allows a customer to order on-demand movies and also lets the system communicate with the home office in order to detect and (hopefully) correct issues like weak signals before service cuts out. The other main focus of the this hybrid model is that it allows providers to target ads more specifically to the people who might be interested in watching them. While most consumers would choose to have no ads with their television, that is not a reality. Advertisements pay for the programming. They will never go away, so wouldn’t it be nice to at least be able to watch your DIRECTV packages along with promotions for something you might actually be interested in buying? 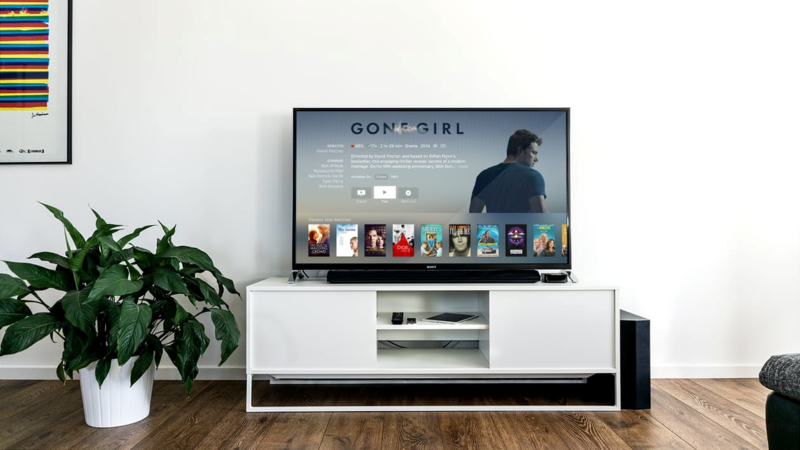 Internet Protocol Television (IPTV) is a recent buzzword as internet providers struggle to lure viewers away from traditional satellite or cable television outlets. While the idea sounds great, the technological reality leaves something to be desired. Here’s the problem. Any time a video streams over the internet by a single viewer it costs a finite, measurable amount of bandwidth, memory, and processing resources. With most setups, a few hundred or even a few thousand people watching standard definition videos isn’t a big deal, but bump that demand up to a few million people trying to simultaneously stream HD video at once – well, Houston, we have a problem. That’s when you encounter fuzzy pictures and the infernal “buffering” message. In contrast, television satellites blindly beam signals down towards earth. They don’t care how many people access the signal. The quality will never degrade on account of too many users. There are about 40 million satellite television subscribers now. That number could go up five or ten times or more immediately and it wouldn’t matter a bit. As the quality of video continues to increase, widespread internet streaming will be problematical without a substantial global infrastructure upgrade or new delivery technology, neither of which appears to be on the near or even distant horizon. The limitations of IPTV become most obvious during live event broadcasts – like the Super Bowl or Olympics – when millions try to access a stream at once. The result? Buffering, screen freezes, herky jerky resolution. You can try turning off all other devices but it doesn’t make much difference. The logjam lies on a hopelessly outgunned, distant server somewhere. There’s no sense in ignoring the truth that people’s viewing habits are in the midst of a gigantic upheaval. 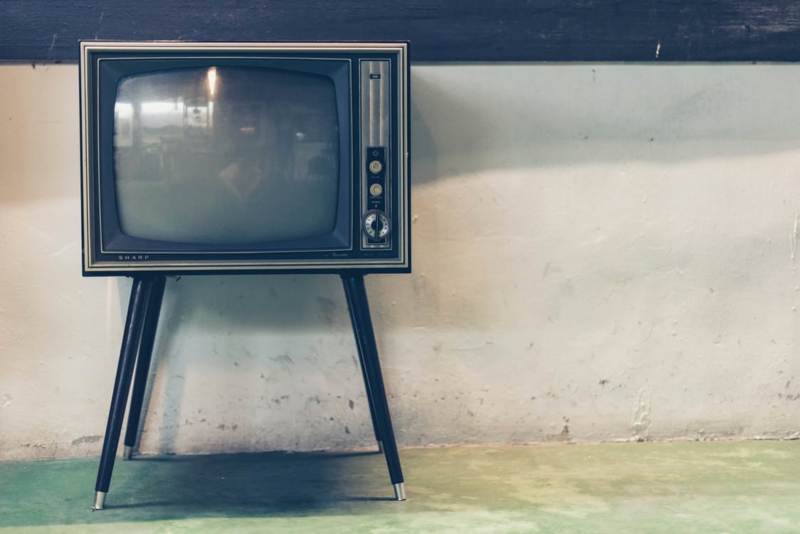 Television packages and their associated fees seem to never stop creeping up, while many have realized that they may only regularly watch a handful of the 100+ channels they pay for. Consumers feel like they’re being ripped off. This is a large part of the reason people migrate towards “a la carte” options where they can. Traditionally, providers have taken the dunderheaded approach of continuing to squeeze people for every cent they can until the market goes bust. Ignoring the consumer desire to pick and choose their own channels will only hasten the rush to alternative entertainment media. The satellite television industry seems to be more attuned to this change in tide than most. Rather than bumping up costs in order to grab as much money while the grabbing is good, providers have begun repackaging channels into lower-cost bundles; some DIRECTV bundles have dropped to $50 per month. Such a novel idea, enticing a customer to stay rather than bludgeoning him or her until they leave. Tossing everything else aside, the main reason people will continue to choose satellite television over other options is that the product has matured into a robust and easy-to-use option. With HD quality at your fingertips, and DVR boxes that perform an array of tasks, there’s no denying that it’s a high-end experience. The latest receivers allow for the simultaneous recording of up to 5 programs at the same time, all in HD, for later playback and, yes, you can fast forward through the commercials if you must. Recent features include multi-room audio and intelligent voice recognition. Don’t try that at home with your Roku box or television antenna. So while some may have rung the bell on the satellite television, claiming a technical knockout, the reasons we’ve just enumerated prove dishes will be sprouting from the roofs of houses for a long time to come. In our opinion, the industry just keeps getting better.